What is your vision of the future of education? What good examples or good practices already exist? What are next steps to make this vision a reality and how can we connect our visions with others to build positive education futures for all learners? 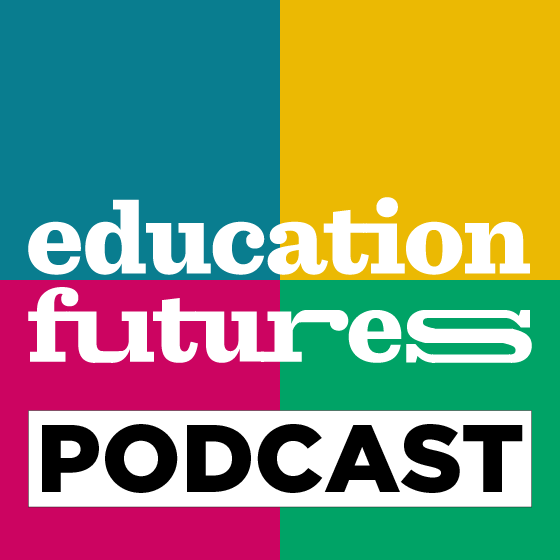 Introducing the Education Futures Podcast. Hosts Drs. John and Kelly Moravec introduce themselves, and their approach for this program. This is an open conversation, and your participation is invited! Email your stories to hosts John and Kelly Moravec at info@educationfutures.com.